Olivia is back! She has decided to form a band: a one-pig band, to be exact. 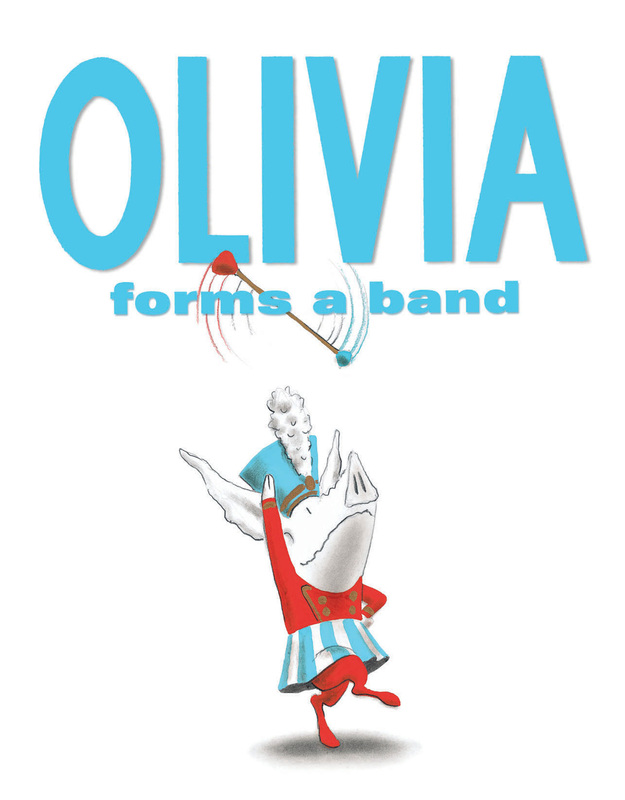 And, as we all know, Olivia is certainly capable of making enough noise to sound like an entire orchestra . . . Featuring gatefold flaps, fireworks, experiments with lipstick an a very cross mummy, the fourth Oliviabook is simply and hilariously told and gorgeously rendered - sure to delight Olivia fans of all ages! !